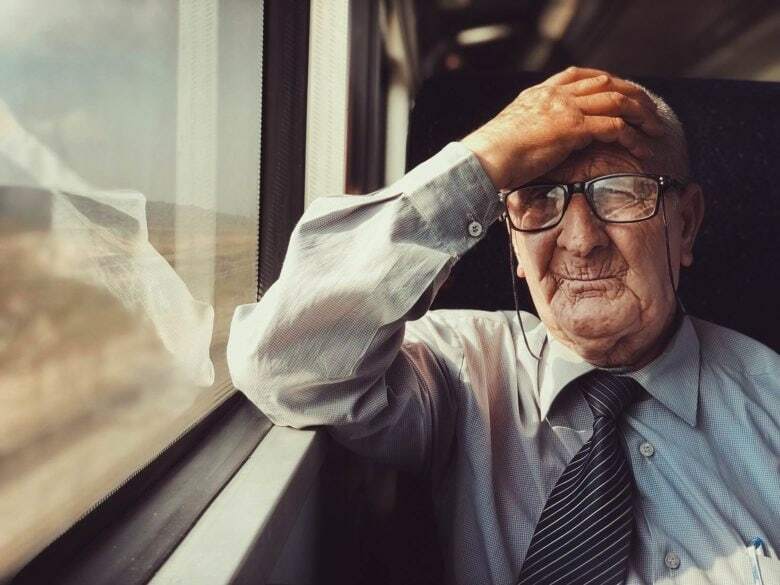 Dina Alfasi's award-winning iPhone pix are a trip. Photographer Dina Alfasi’s stealthy snaps capture commuters in all their intimate glory. She tells us what informs her award-winning art in the latest issue of Cult of Mac Magazine. Plus, get the latest on Apple’s upcoming TV shows and subscriptions services, plus how-tos that will help you make the most of your Apple gear. 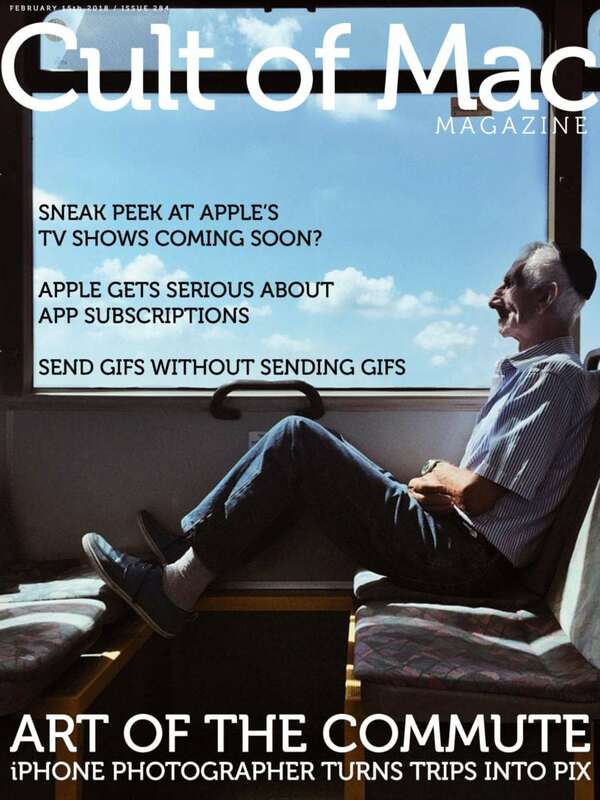 Grab your free issue of Cult of Mac Magazine for iOS. Or hit the links below to get the latest news, reviews and how-tos from our website.